If you're planning to give someone a Gift Card this Sunday, Prezzee can make your Gift Card look and feel special. This Valentine's Day we have designed three new Greeting Cards or "Themes" with the theme of LOVE. Each Prezzee is delivered instantly so there is no need to worry about your gift being lost in the mail or delivery fees. Here is our top list of restaurants we love if you plan on either a night out, an intimate lunch or an early breakie. Happy Valentine's Day to all! 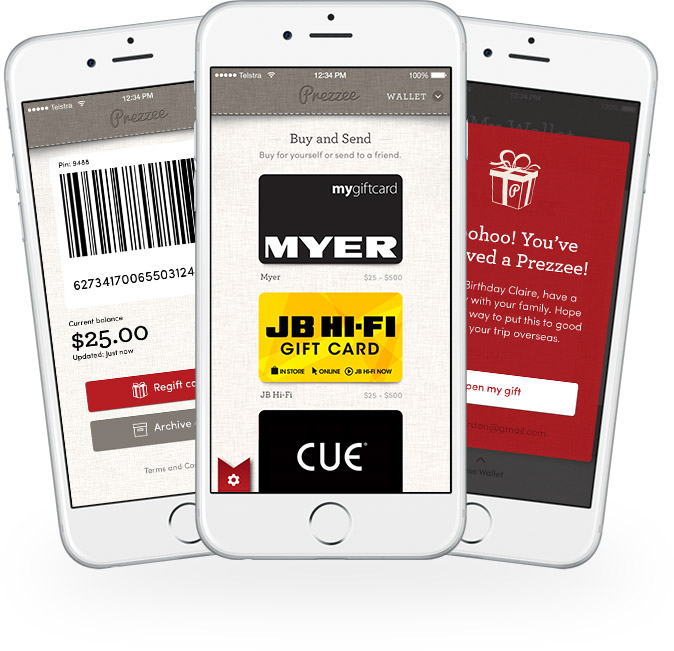 Anyone can receive an eGift Card via Prezzee! Download the app today.